Back in the 60s, Paul Simon was in England trying to make a name for himself, wandering around playing his songs. At 18, he met Kathy and an intense love blossomed. Fueled by his passion and this carefree love, as he called it, he wrote dozens of hits he would later perform with Art Garfunkel in the group we all know and love. Kathy is mentioned in America, Homeward Bound and the beautiful song, my favorite, if I can pin such a loaded word on it, Kathy's Song. 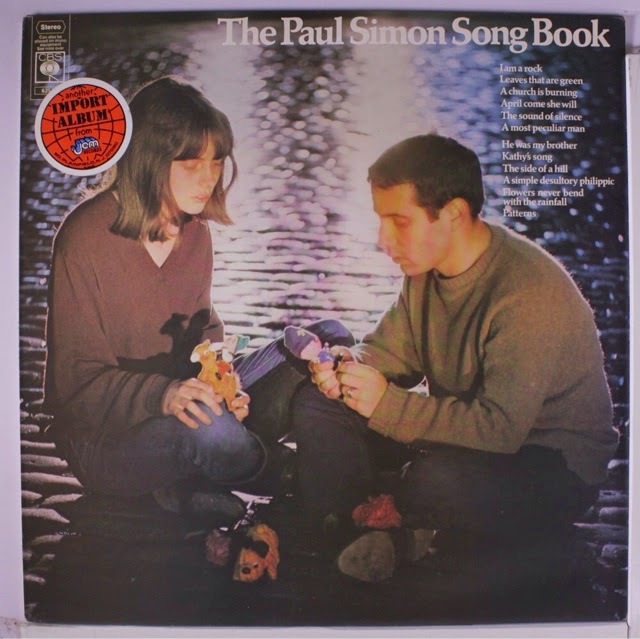 She is pictured on the album cover to Song Book above, with Paul. But now, as the public is left with the testimony of their heart songs, we know that they are not together. As the story goes, she came back from America scared by the fans and fame and attention they were getting as Paul grew more well known. She was always shy and very sensitive and was never comfortable with that life. She presently lives in a remote mountain village in Wales and has had the same job for more than 25 years at a college. She has declined all requests for interviews over time and is simply a private person who has never spoken publicly about her relationship with Simon, and probably never will. She is married with three children and her husband claims that they are all good friends and there has never been any strife with them and Simon. I was fascinated by this story after trying to find out who that Kathy was in Kathy's song. Well, she was a real person - and the story itself is interesting because these two paired off in what seemed to be a love-igniting match, but they were obviously not matched beyond that chunk of time as young adults. Does that in fact mean they were never well matched at all? Was it circumstance and their own youth's curiosity that made this affection? Whatever it was it made for good music!! It's also funny to find these two seemingly different people paired off - one so recluse and shy to live in a remote rural area, walking to the village bus stop to a nearby town to go to the same job every day, and the other traveling the world, three marriages later, having embraced fame and tumult. The chemistry of love is interesting and this is a case and point of that. (Though they do say Paul Simon is private as well.) 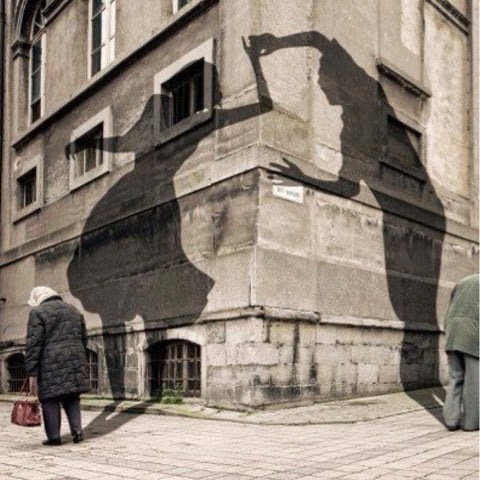 My husband and I can be seen as different in several ways but that little heart dancer on the inside of our souls still move in fluid step with one another, without the words, blind beyond touch. How interesting! I never knew that at all. Love Paul Simon. Well, both of them. ~Liz My blog is at: http://www.lizbrownleepoet.com Blogger will take you to the wrong site. This was a very interesting story. I am a big Paul Simon fan and I've often wondered who Kathy was! They may not have made a life together but their love produced some wonderful music! I never knew this. What a great story. I have been a Paul Simon fan for years and this it the first time I have heard this. I guess I don't know that much about him as I thought.